My name is Upasna and I am a self-proclaimed Minimalist. 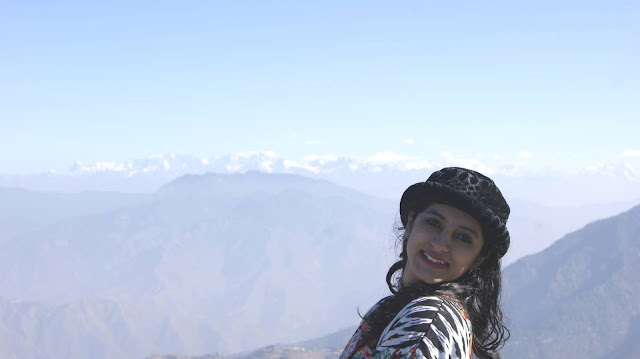 I am a Wife, a Mother, a Crafter, IT professional and a Nature lover. When I’m not busy with my roles, I’m usually creating crafts or having fun with my Toddler. By the end of 2016, I felt that I was using one sentence so often that it started affecting my Life. “I have less time” - This is what I used to say when I miss out on something. It was becoming my default excuse for everything. Gosh! It was not the truth. All I needed to free some of my time for more important things in my Life. Its when I heard about Minimalism. I got so fascinated to know about it and the freedom it comes with. With over-packed wardrobes, every seasonal transition was a headache. Moreover, whenever I wanted to go out or play with my Kid, I found the clutter around needed to be organized. Rather than spending time organizing, I am getting rid of the stuff that is no more useful. Rather than spending my energy clearing the space, I am packing the stuff that is not in use right now but will be needed in coming future. Instead of stressing over missing deadlines, I am not stuffing my plate and started creating White spaces in my day. I am thankful for where I am now. If you’re tired of the rat race and wish to quit Consumerist Lifestyle, give me high-five! 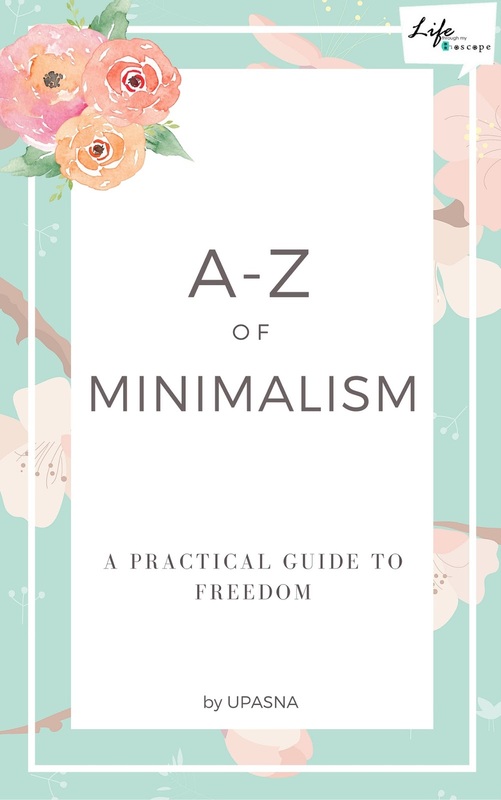 I started this blog to write about my discoveries on this path of Minimalism and share it with others who wish to attain the freedom.